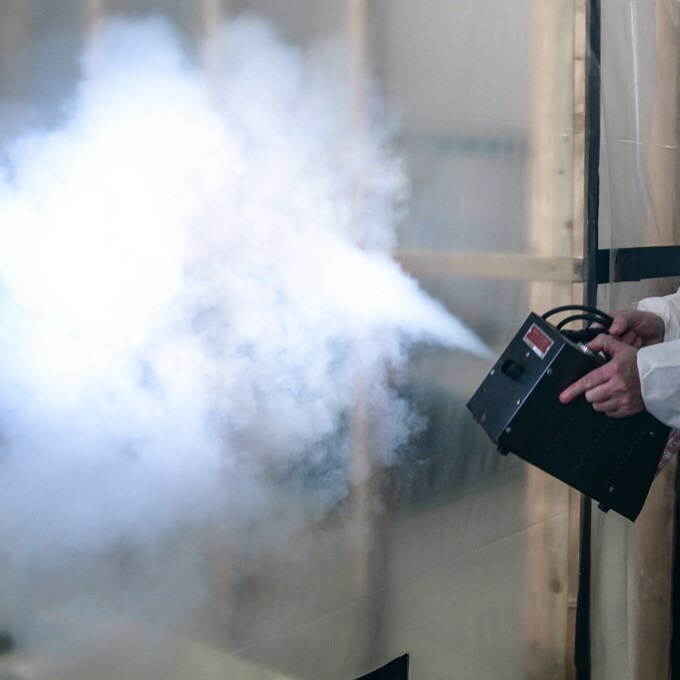 This training course is a general industry refresher for asbestos removal supervisors to update their knowledge of asbestos removal practices and procedures. The content of this annual refresher is constructed from information gained from a number of industry sources to create a dynamic training session. Content is gathered from various industry sources: ARCA Site Audit Accreditation Scheme results, feedback from Royal Society for Public Health (RSPH) and National Vocational Qualification (NVQ) assessments, and HSE audits, as well as updates to legislation. This course ensures that candidates receive refresher training to further enhance their knowledge and practical experience to continue to work safely and effectively as an operative, as stated in the Control of Asbestos Regulations 2012 (CAR 2012) and Health & Safety Executive (HSE) guidance. Candidates will be given a multiple-choice test along with practical tests (both carry an 80% pass mark). Successful candidates will receive a certificate of attainment which will state the elements covered. One day at ARCA centres throughout the year.